One of the tasks of the president of the European Parliament is to chair votes on new bills. Hans-Gert Pottering, who was president from 2007 to 2009, has candidly described this task as "a mental and physical effort". "Sitting in a full plenary assembly and conducting votes swiftly and in due fashion demanded total concentration, and after voting had taken place I had invariably worked up a sweat," wrote Pottering, a centre-right German, in his autobiography, United for the Better: My European Way. "Also my thigh muscles became so tense that I often found myself tottering the first few metres after leaving the president's chair." Such physical duress aside, to a large degree the parliament presidency is what the president makes of it. There have been 15 presidents since the European parliament became directly-elected by citizens in 1979. Political science professor Ariadna Ripoll Servent analysed in her book, The European Parliament, how the parliament's rules allow plenty of room for interpretation on what kind of president the parliament chief should be. "Over the years, we have seen a range of presidential styles that have reflected the personality of the different presidents and their personal agendas," she wrote. That style can range from being timid and focussed largely on ceremony, towards the very politically active. The most bullish example in the parliament's history is centre-left German Martin Schulz, the only politician to have served two terms in the president's chair, from 2012-2017. 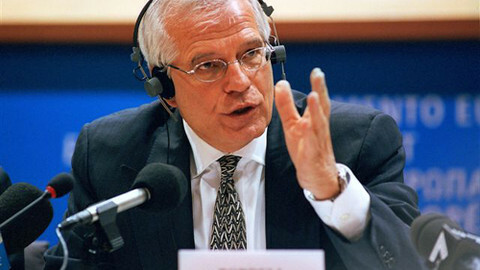 Ripoll Servent said that before Schulz, centre-left Spaniard Josep Borrell (2004-2007) was probably the first to engage in what she called "presidential activism" - but that Schulz, with his confrontational style, took it to a new level. 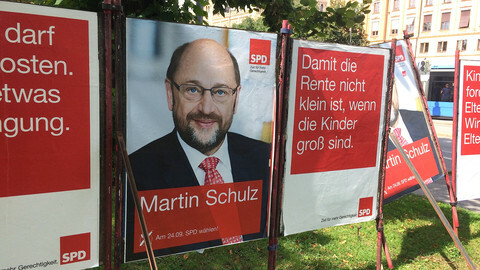 Nils Torvalds, a Finnish liberal MEP, called Schulz "a very charming, but very Machiavellian, German". 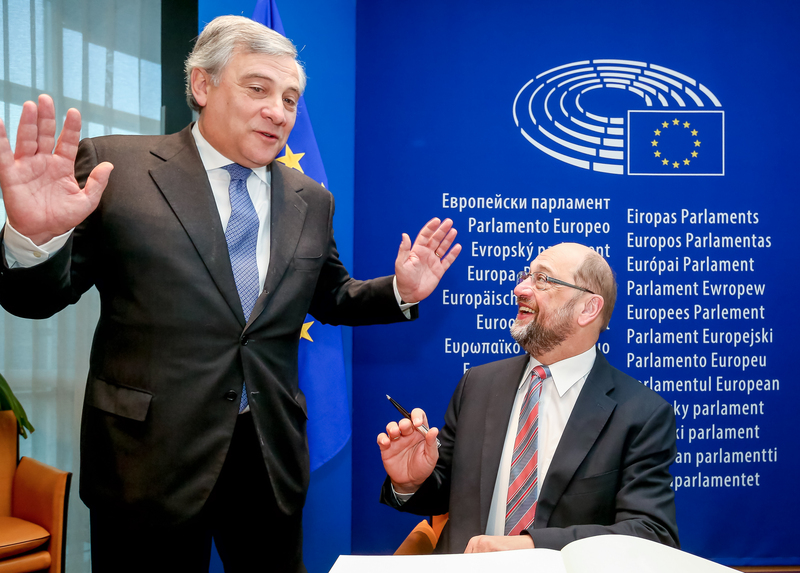 To Schulz, it was clear that the president of the European parliament should be on equal footing to the presidents of the European Commission and of the European Council, where national governments meet. Journalist Martin Winter, who wrote a biography of Schulz, said that the German wanted to be "a president that has never before been seen in Brussels", describing the era as the "Schulz Show". Schulz's successor, centre-right Italian Antonio Tajani, is a more traditional president. 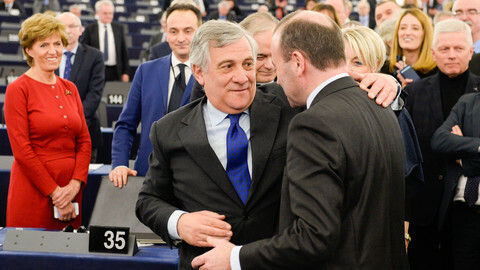 One MEP who hails from Tajani's European People's Party (EPP) said, on condition of anonymity, that Schulz - from the rival socialist group - had been much better than Tajani in raising the parliament's profile in the international media. On the other hand, Tajani has introduced the series of plenary debates with prime ministers and presidents. Eleonora Evi, an Italian MEP from the Five Star Movement, told EUobserver she did not have a high opinion of Tajani. "He is very much interfering [in] the political debate at national level in Italy," she complained. "I believe that the role of the European parliament president should be very much impartial and neutral, in order to bring forward the entire views and positions of the entire parliament". Tajani did indeed interfere - several times - in the debate about Italy's budget, put forward by the coalition government consisting of Evi's Five Star Movement and the far-right League party. 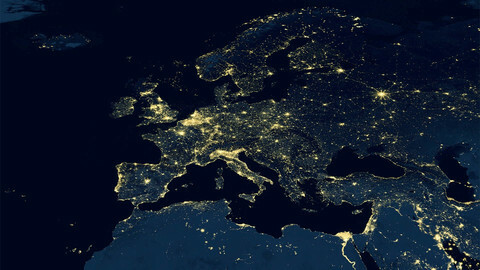 At a press conference last December, Tajani said that Rome's row with the EU commission was a "needless power game" which "wasted an awful lot of money", calling on the Italian government to be "a bit more serious". For Anna Maria Corazza Bildt, a Swedish MEP with Italian roots, and fellow EPP member, Tajani did nothing wrong, because the proposed Italian budget had violated EU rules. "If you stand for the treaties, you are neutral," she said. "It is not at all a ceremonial job," she added. Since 1987, the president has been welcomed to EU summits, where he or she delivers a speech giving the parliament's view. However, the parliament president has to then leave the room when the real discussions begin. Thus, even journalists covering the summit often skip the press conference given by the parliament president. At the summit in December 2018, EUobserver asked Tajani what he thought his influence was on EU leaders? 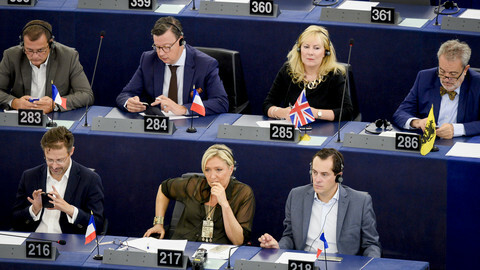 "I think the European Parliament's voice is heard, definitely," he replied. However, he also stressed that the summit was not really where the parliament exercised its influence. 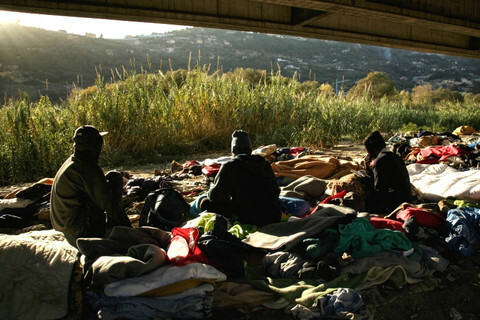 Rather, this is done in the so-called trilogues - negotiations on specific legislative files. "There is a legislative process, but that is not done here, is it? The concrete results you are asking about are in trilogues." 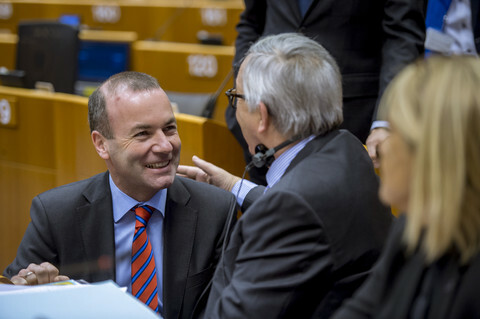 Most of the parliament presidents have come from one of the two largest groups, the centre-right EPP and centre-left Socialists & Democrats (S&D). Only two of 15 have been women - the most recent being the French centre-right's Nicole Fontaine (1999-2002). And it is not even necessarily the most sought-after job in the parliament. Centre-right German Jens Gieseke has been an MEP since 2014 for a constituency in Lower Saxony, as successor to former parliament president Pottering. But Gieseke does not desire the highest office per se, he told EUobserver. He would rather serve as chairman of a parliament standing committee, of which there are some 22, on issues ranging from trade to fisheries. "Perhaps it is even more interesting to be chair of a committee, with a real influence on a limited issue, than just to have the opening speech and to give the blessings," according to Gieseke. 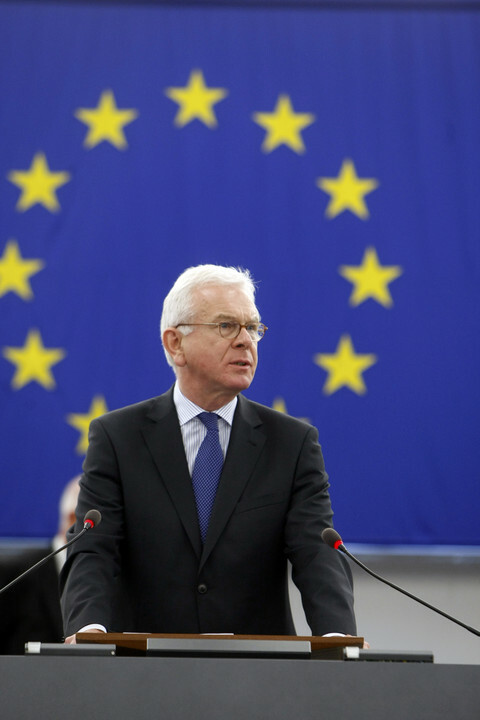 The president of the European Parliament Josep Borrell has caused anger among Nordic MEPs by suggesting that 'some Nordic country' did not suffer enough during World War II to understand the true meaning of the parliament's Strasbourg seat. Liberal MEPs are set to decide on 27 September whether to put up a candidate to be the new EU parliament president, with leader Graham Watson hinting he would rather get concessions from the centre-right front-runner than lose against him in next year's vote.